The growing importance of Asia to the future of New Zealand agriculture was explored at last month’s International Federation of Agricultural Journalists annual congress in Hamilton. Ben Briggs reports. As more than 150 journalists from across the globe descended on New Zealand for the International Federation of Agricultural Journalists (IFAJ) annual congress, the country was in the midst of a passionate debate about its own identity and independence. The congress coincided with a high profile public discussion about a new flag for New Zealand, one which would almost inevitably move away from incorporating the Union Flag of Great Britain, towards a more independent representation of its culture. And, in a way, this slow removal of colonial ties is being mirrored in its approach to agricultural export, as the rise of China and the wider Asian continent leads New Zealand to reduce its trade links with the UK, ones which have been in place since the mid-1800s. Almost all the speakers at the IFAJ congress – from Government Ministers to professors of agriculture, through to company chiefs – spoke of how the growing wealth, prosperity and population of China and Asia would reconfigure New Zealand’s global export trade in the coming decades. New Zealand Minister of Trade Tim Groser pointed to the fact only 3 per cent of New Zealand food exports now went to the UK, down from more than 60 per cent in 1973. With 95 per cent of the food it produces going for export and thought to be worth £23 billion in 2015, the rise of Asia provides New Zealand with huge new opportunities. And Mr Groser said while the New Zealand economy had traditionally been built on agriculture, there was no danger of it becoming a ‘sunset industry’ which faded away. Rather, he claimed, the opportunities for food producers were huge. 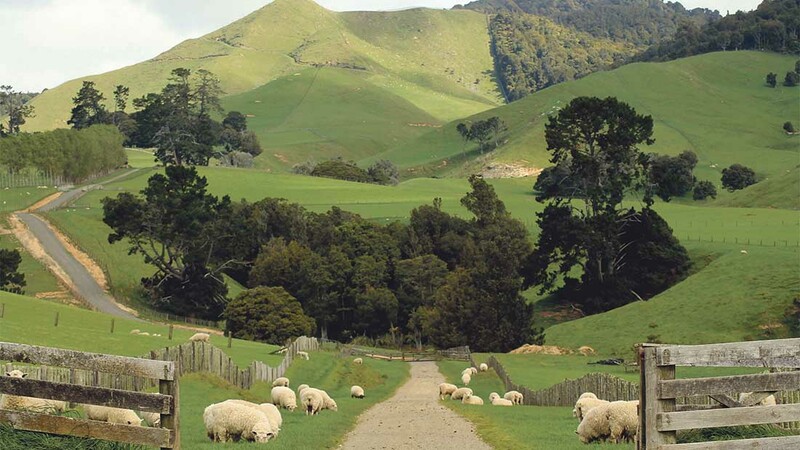 To find out how the rise of Asia is changing how New Zealand farmers operate, click here. Evolution of markets is leading New Zealand to look to the booming mass of Asia; home to 4.4bn of the world’s 7.3bn people. China, with 1.35bn of this population, is currently capturing the attention when it comes to market access for New Zealand. The scrapping of its one-child policy is also a major milestone and means demand should only grow, not stagnate. But it is a market in its infancy in terms of consumer sophistication. While some lamb exporters are managing to sell the fat cap off a rack of lamb to China for NZ$4/kg (£1.72/kg), it is symptomatic of the fact they are still consuming mainly fifth-quarter cuts of lamb or beef, not the premium cuts the EU or US is after. The ultimate aim for New Zealand is to be at the front of the queue when, and if, the Chinese consumer, flushed with growing wealth, starts consuming higher value cuts of protein. Boosting its access to China, in contrast to the UK, is the fact New Zealand enjoys direct trade links, and these are set to be enhanced by the Trans Pacific Partnership (TPP) trade agreement. Mr Groser said: “TPP is about the liberalisation of world agriculture. We are in the early stages of the globalisation of world agriculture and it is difficult to see its process being stopped. Part of the appeal of New Zealand, according to Ben Dalton from the Department for Primary Industries, was the fact it is perceived as a corruption-free country and one which can guarantee the safety of its food and supply chains. He added: “Most of the discussion in my job is to do with China. Our economy is predicated on maintaining a relationship with China and while it and Australia are currently our two biggest markets, China will become the largest trading partner. But reliance on China and Asia is not without its pitfalls. Fonterra, which exports huge amounts of its milk powder to China, saw its milk price crash when China exited the market last year. And while Fonterra bosses hope it will re-enter as a buyer before the end of this year, it shows how a commodity-based farming system leaves itself open to the whims of the global market and ensuing volatility. Ian Proudfoot, head of agri-business at KPMG, called for an end to commodity reliance. The Fonterra milk price has fallen to 17ppl in recent months. Find out more. To do this and capitalise on the opportunities in China and Asia, there needs to be a rethink about the whole food supply process. He said: “We need to get closer to the consumer to generate more value. It is about having stainless steel on the ground with our processing plants, but it is also about having people, a brand experience, innovation and consumer connections to maximise our products. “We need to think fork to farm, not the other way round. Our communities are becoming more diverse and we need to react to it. There are 400 separate markets in China and if we focus on the average consumer, we will lose them all. 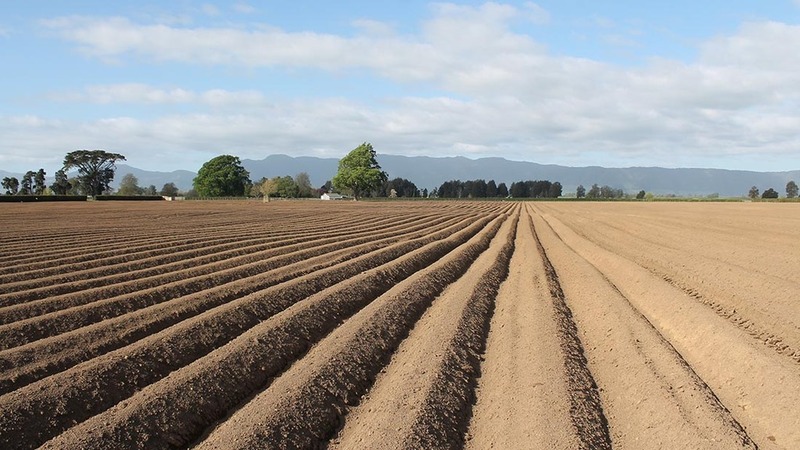 And while many farming eyes are looking out to Asia, there is nervousness among some about Chinese investment in New Zealand’s farming and food infrastructure. During the conference, the board of Silver Ferm Farms, New Zealand’s biggest meat processor, voted to allow Chinese firm Shanghai Maling to buy 50 per cent of the company, clear its debt and provide it with a huge working capital. 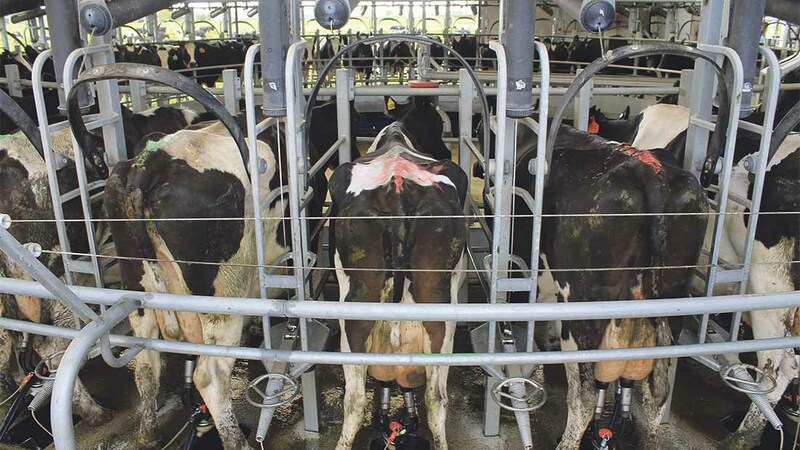 This came as Chinese Shanghai Pengxin Group, which has already bought a raft of New Zealand dairy farms, was blocked by the Government from buying the 13,000ha (32,000-acre) Lochinver farm for £36m as it did not meet the requirements of the Overseas Investment Act. For some in New Zealand, Chinese investment in the country represents an unwelcome development and the potential sale of its farming soul. 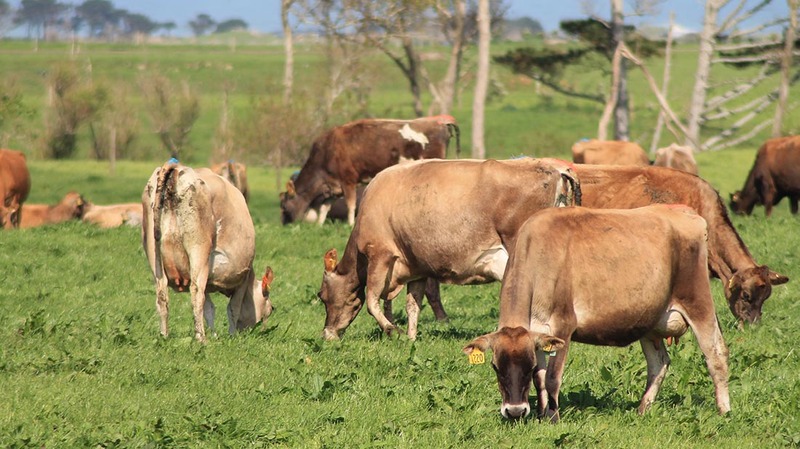 Others, however, said the investment merely showed the worth of New Zealand’s farming brand and were realistic the cash needed to come from somewhere. But, as one Nuffield scholar who spoke to Farmers Guardian, away from the gaze of the IFAJ congress, suggested, ‘when the world looks east, it pays to look west’, meaning as businesses clamour for position in China, is it worth re-examining existing markets. For the UK, this was a salient point because, while a lot in UK farming talk about access to China as a partial remedy to current price ills, many others feel the domestic trade deficit remains too large and there should be more done to feed the 64m domestic residents. But, as several speakers said, whether you are the UK with its huge domestic market or New Zealand with its 4.5m population and reliance on exports, a focus on product branding, food security within supply chains and farmers providing products the market wants, are ones which resonate across the globe. New Zealand abandoned subsidies in 1984 as the Government faced financial Armageddon and there was a sense of derision throughout the congress towards countries which still maintained them. 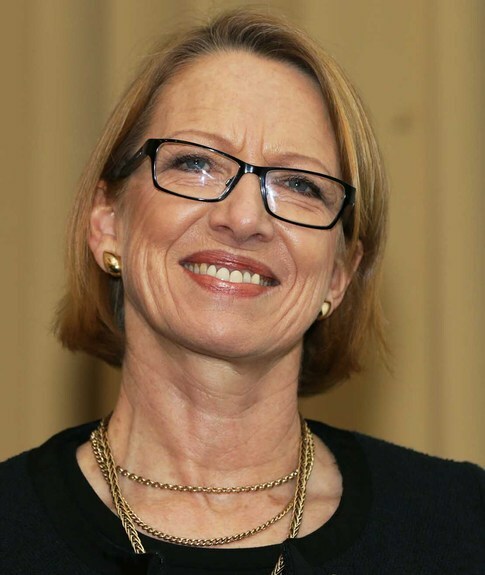 Prof Jacqueline Rowarth of the University of Waikato said the country’s farmers innovated because they were ‘not protected against market forces by subsidies’. 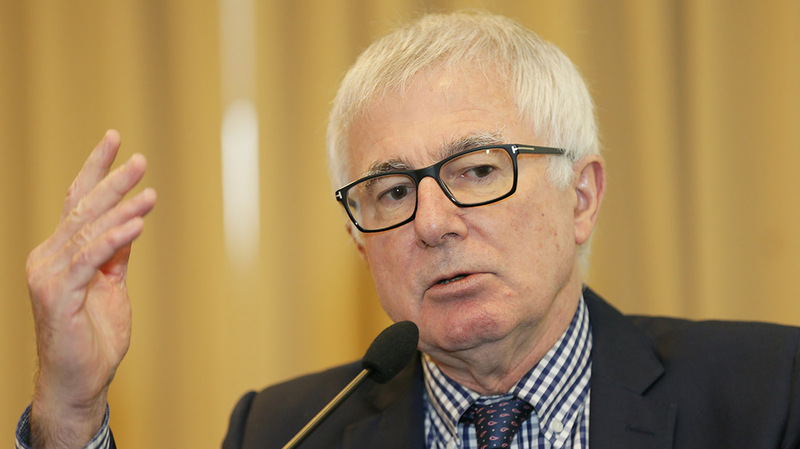 Trade Minister Tim Groser went one step further and said direct subsidies only hurt farmers. Steven Carden, chief executive of state-owned farming enterprise Landcorp, claimed, during an interview not linked to the congress, direct payments merely propped up farmers who should have exited the industry a long time ago. ENSURING food was grown in the most suitable places on the planet was something which needed to be achieved sooner rather later if vital resources such as water were to be preserved. Several speakers at the congress claimed the ambition of countries such as Saudi Arabia to have huge dairies in the middle of the desert was an act of folly, especially as they used an exorbitant amount of resources which was not matched by the output. Run from Hamilton, the IFAJ congress was organised by the New Zealand Guild of Agricultural Journalists and Communicators and farm tours were mainly in Waikato region of the north island. Ben Briggs attended the congress in his role as chairman of the British Guild of Agricultural Journalists.